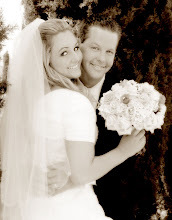 So this was our First Valentine's Day being married =) And yes our one year is next MONTH! cute. You are such a good couple. Lets meet at the gym some time.